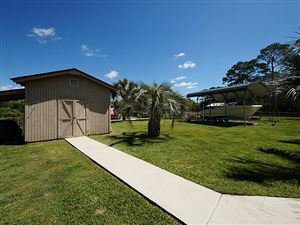 Tidal Creek living! 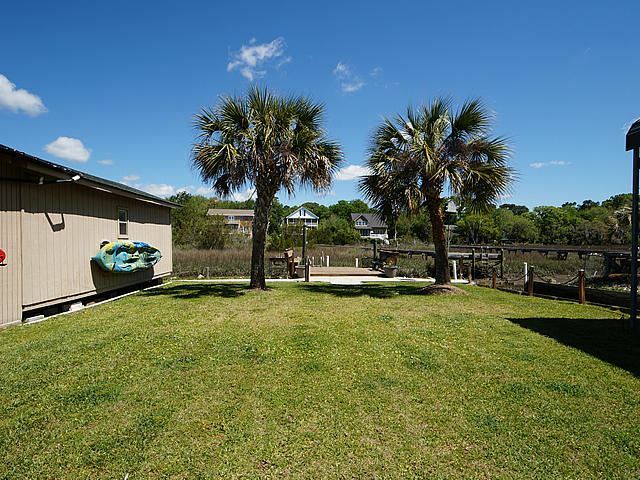 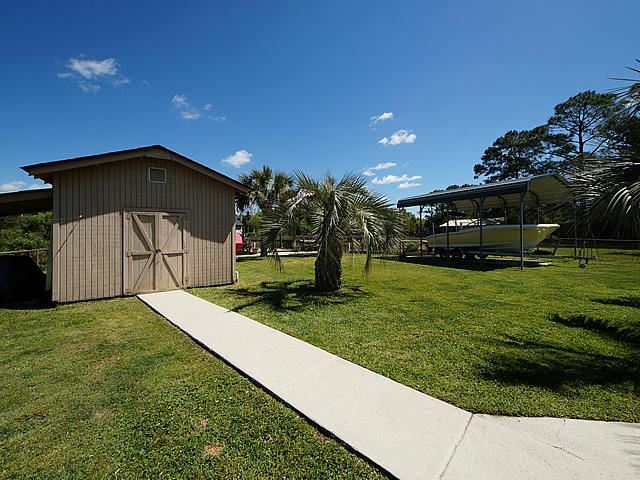 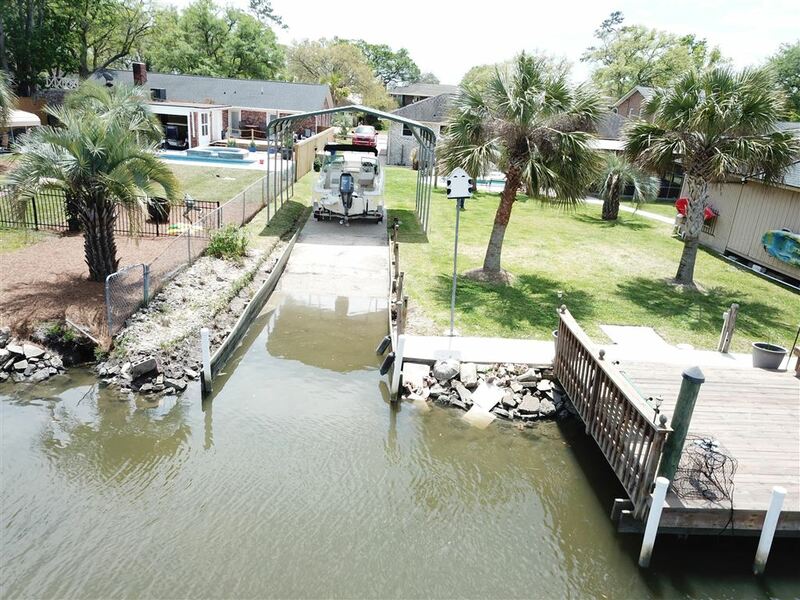 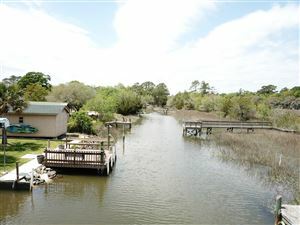 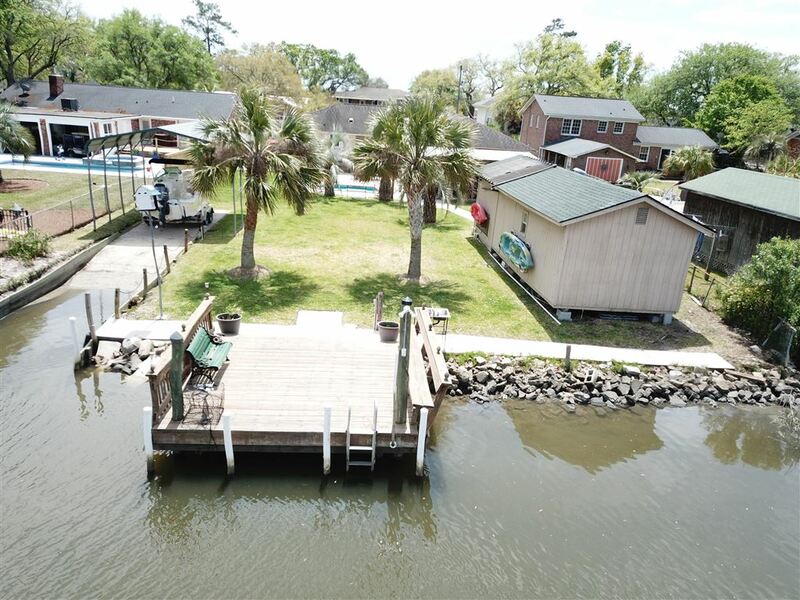 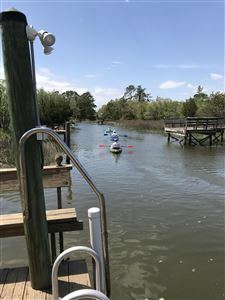 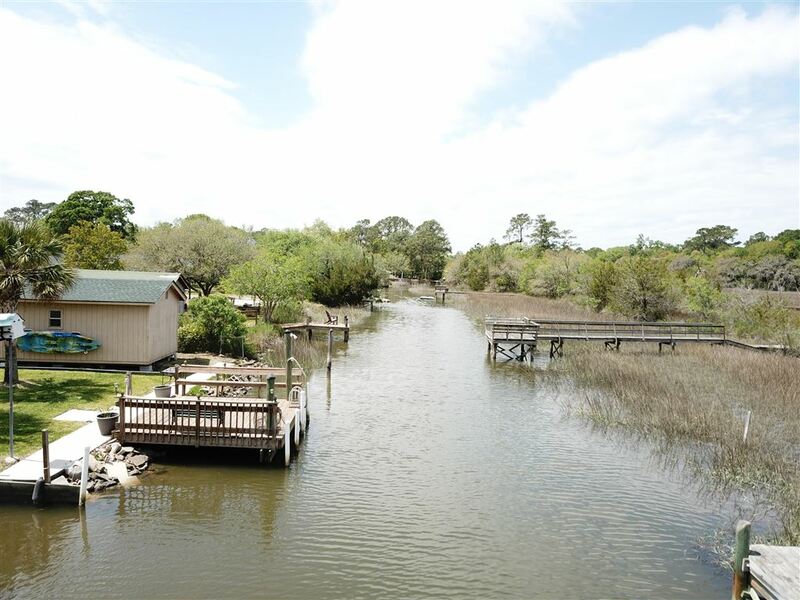 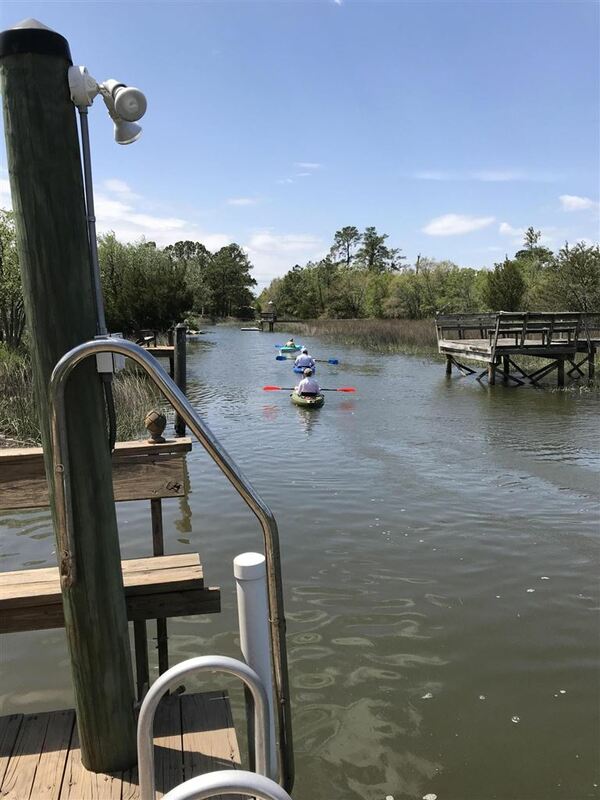 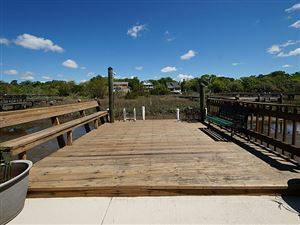 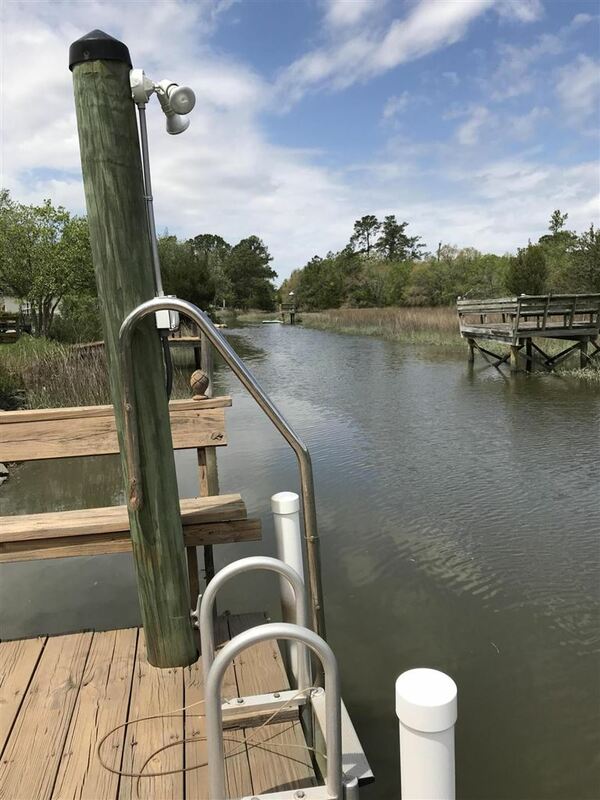 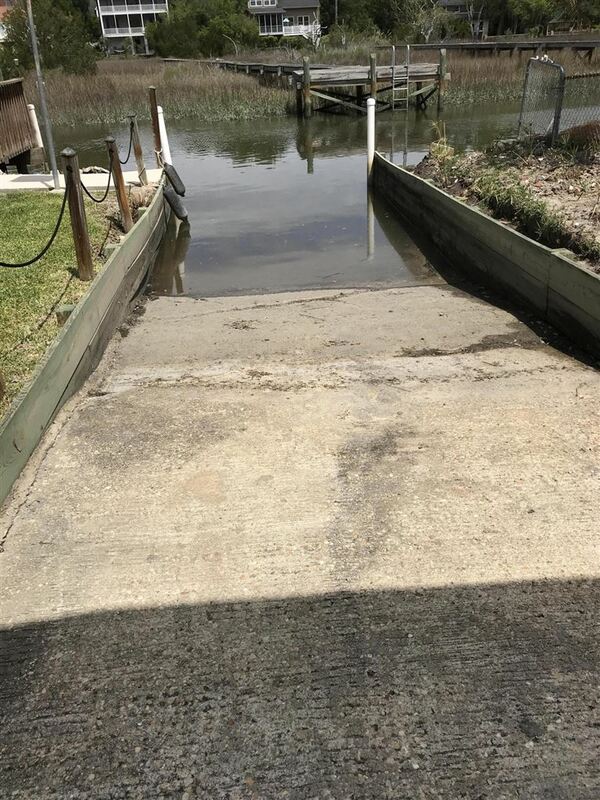 Hard to find one story home on a waterfront tidal creek to the Stono River with it's own private boat ramp and dock! 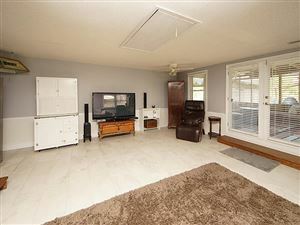 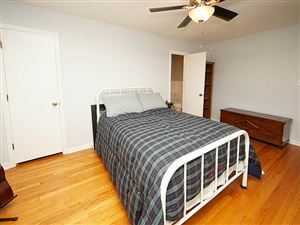 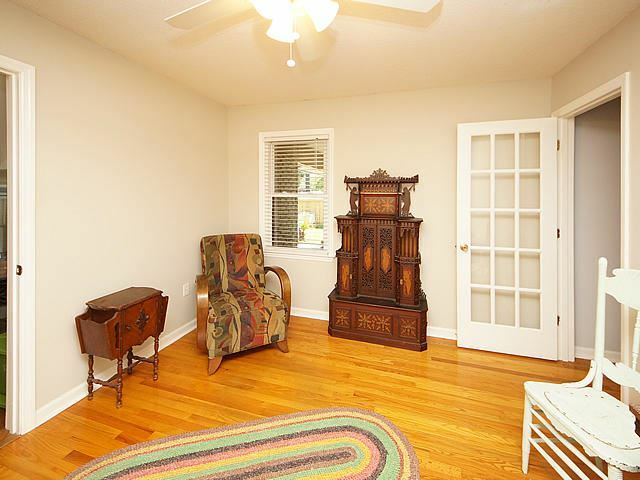 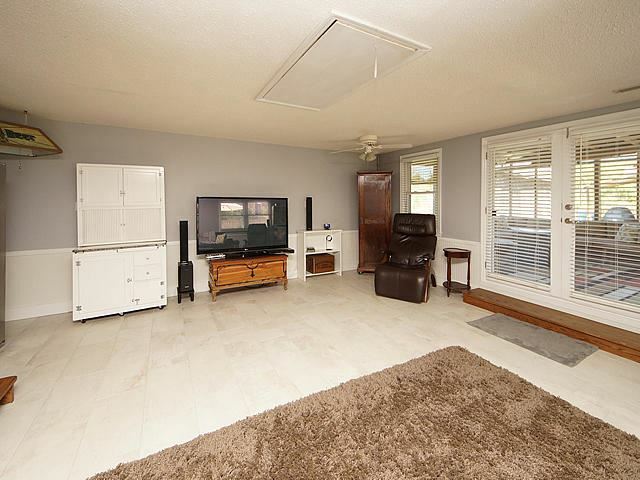 No carpet in the house...only wood floors and tile. 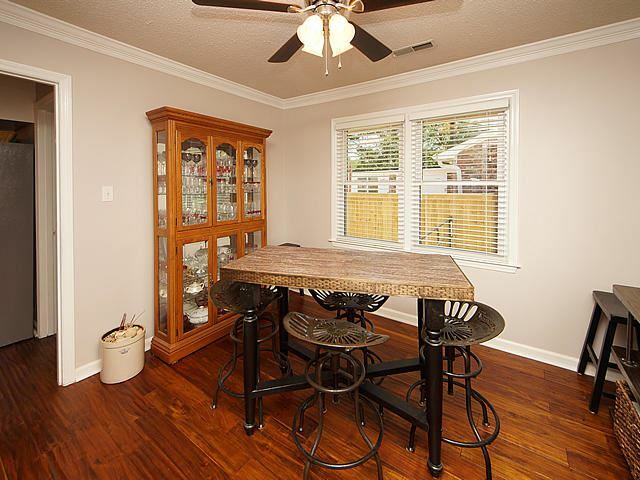 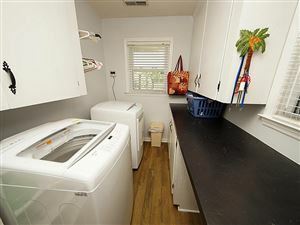 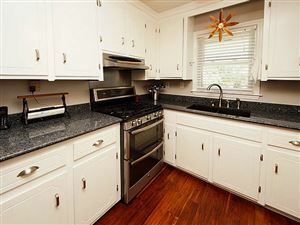 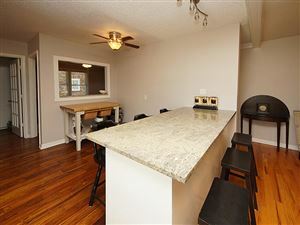 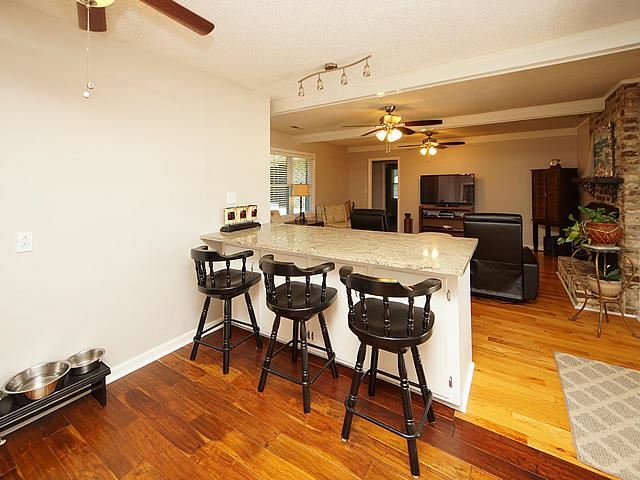 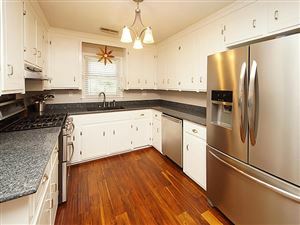 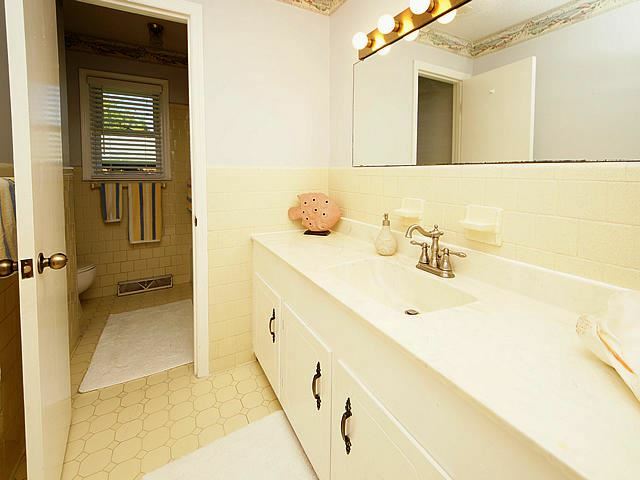 A nicely updated kitchen has granite and stainless appliances. 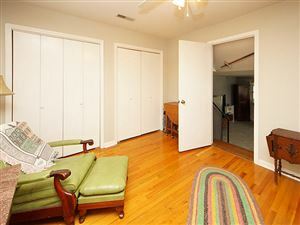 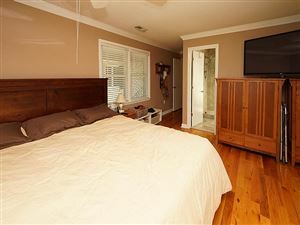 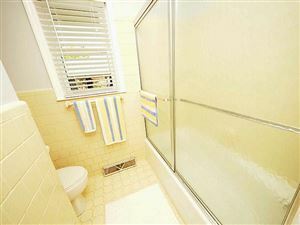 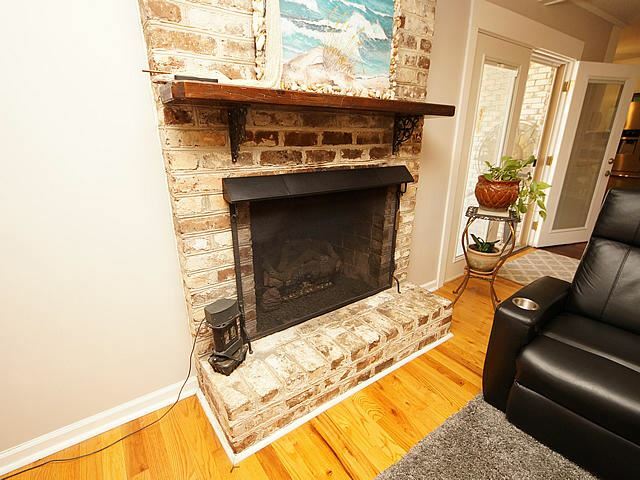 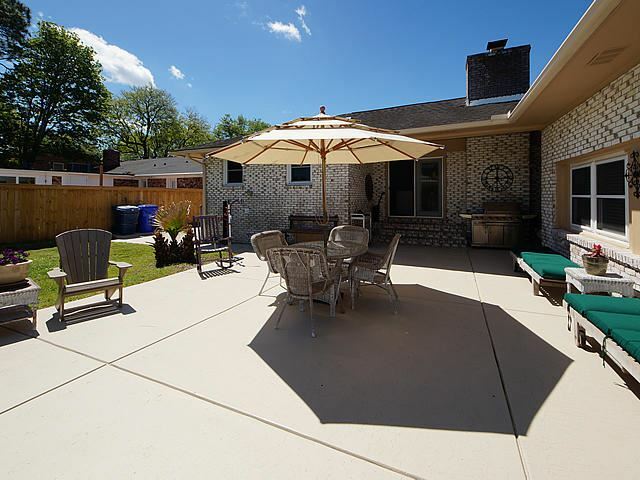 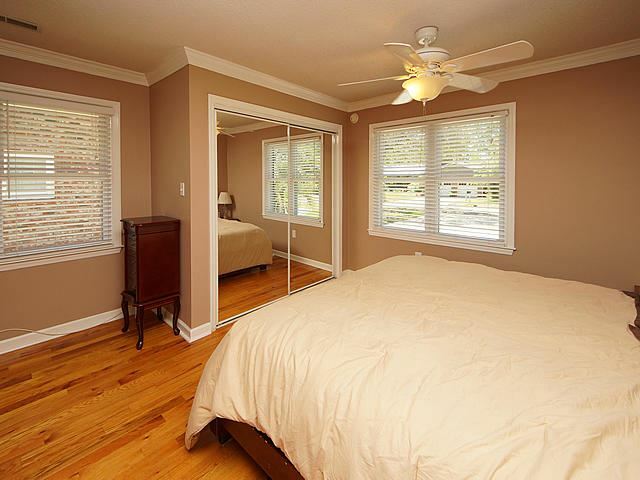 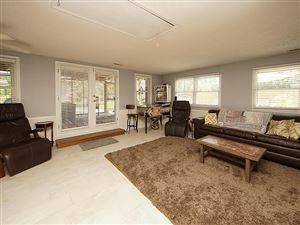 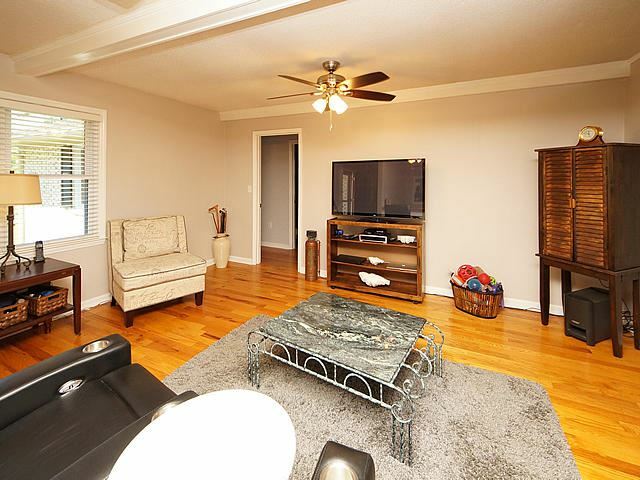 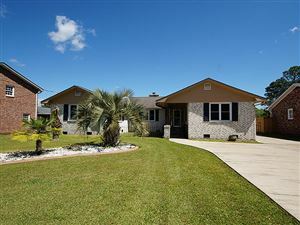 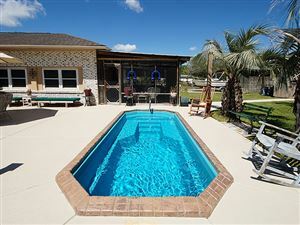 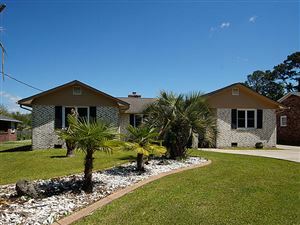 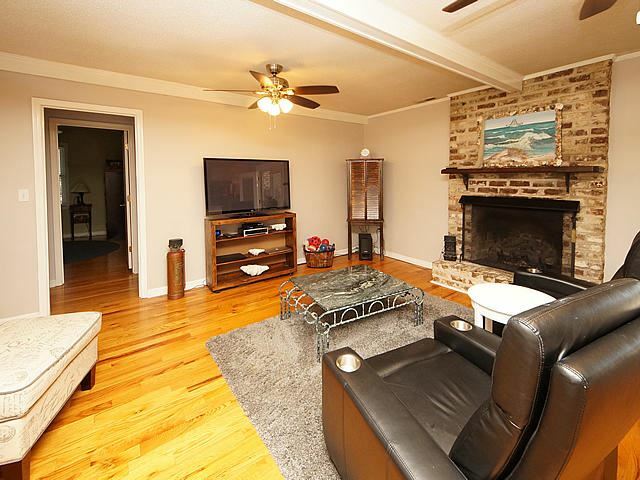 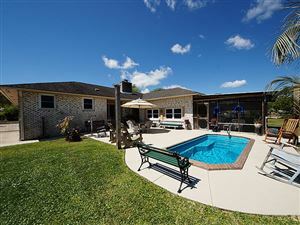 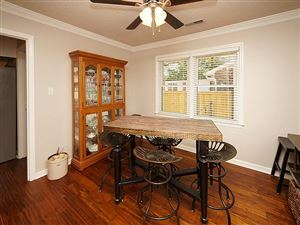 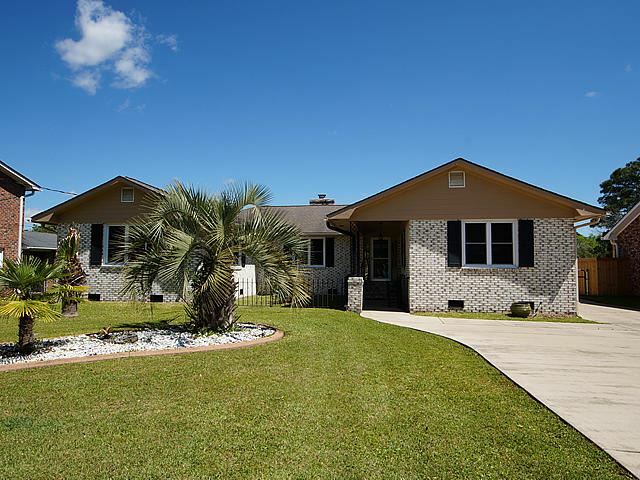 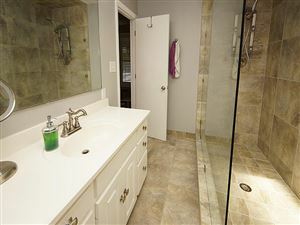 There is a beautiful brick FP with gas logs in the living room..also 4BR/3BA with Dual Masters. 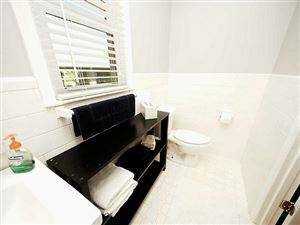 One of the BR's can be used as a study/office. 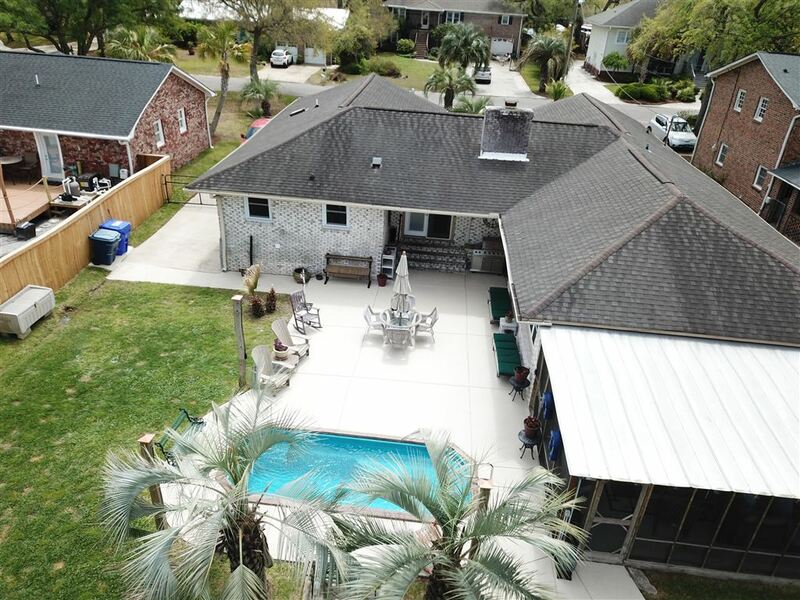 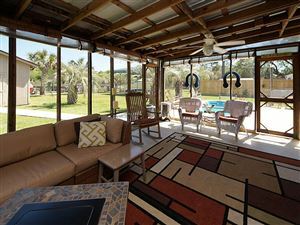 A huge tiled sunroom and a 16x20 screen porch where you can enjoy the marsh breezes and the vast marsh and creek views make this home a true lowcountry paradise. 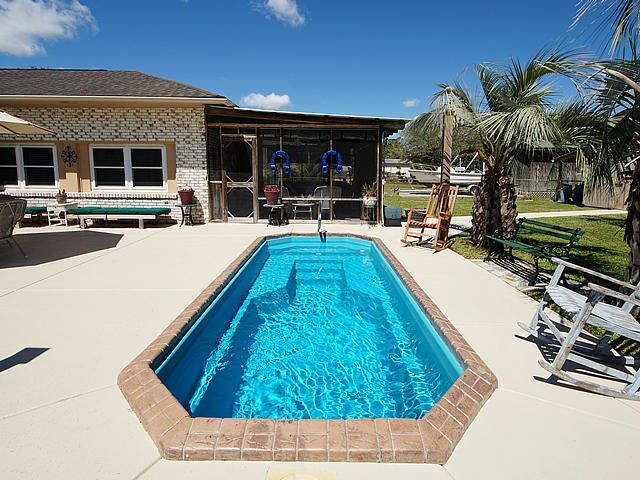 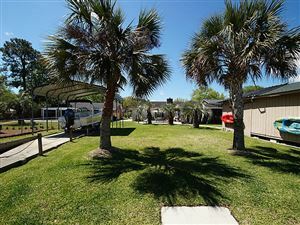 There are lots of palm trees and a salt water swim spa (small pool) with a solar heater. New thermal windows were installed in 2010 and the heat pump was replaced in 2009. 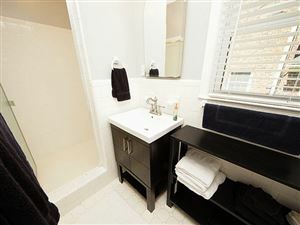 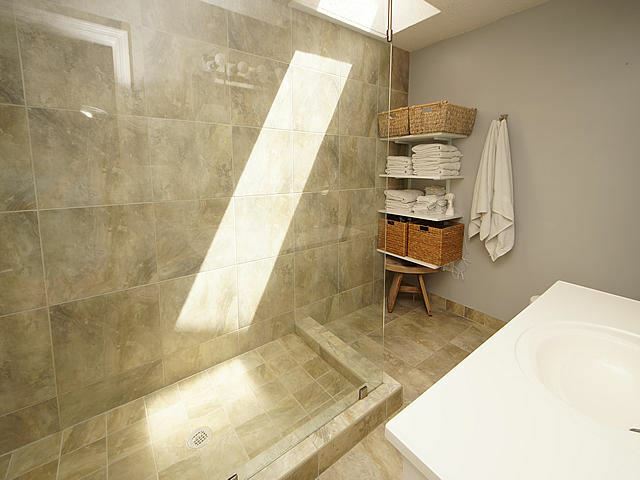 There is also a tankless water heater. 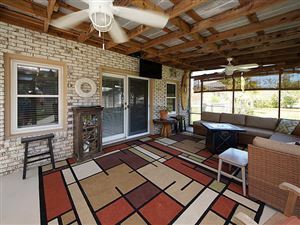 The screen porch can be used year round with weather friendly clear roll up curtains. 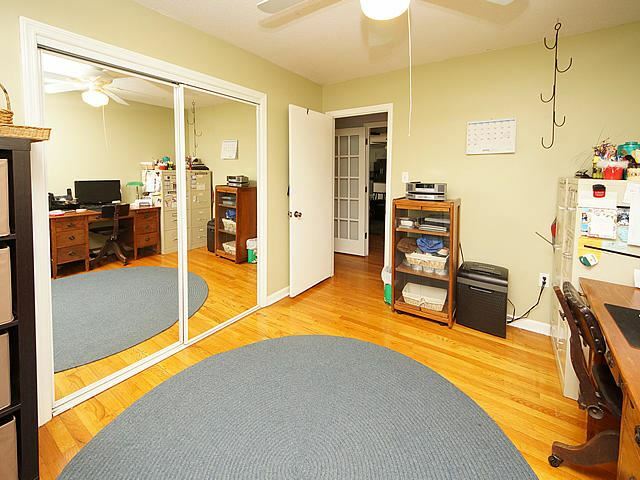 A 12x36 workshop is convenient for tools and yard equipment. 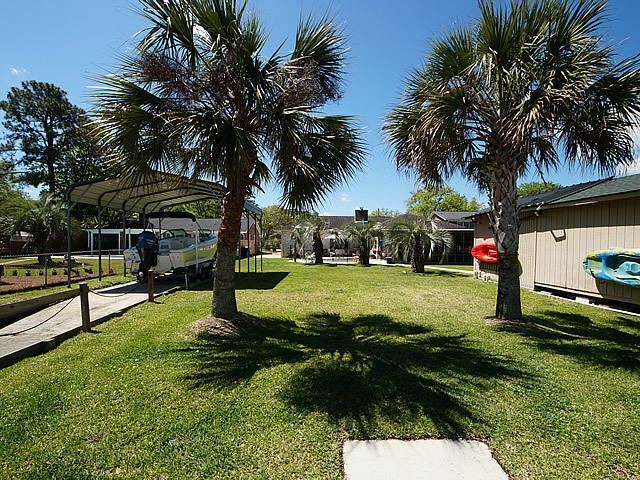 $2,506 would be your approximate monthly principal and interest payment.